All special education professionals are encouraged to review the current legislation affecting public education in Illinois. Download the latest in legislative news here. 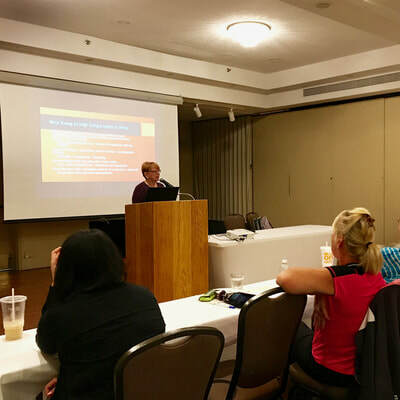 As part of its mission, Illinois Council for Children with Behavior Disorder supports special educators and other professionals who are improving the educational experience of children and adolescents with emotional/behavioral disorders (E/BD). To that extent, Illinois CCBD offers one-time funds (i.e., mini-grants) to educators with projects that directly benefit students with E/BD. Free registration to the 2019 Illinois CCBD Winter Conference held on February 8 and 9 in Lisle, Illinois. 3. Indicate the project will be completed by June 30, 2019. Application deadline is Thursday, February 28 at 11:00 pm. It's the start of a new school year and we are excited to host the Eight Annual Illinois CCBD Institute. The day will be filled with informative sessions by scholars and practitioners in the field of special education. 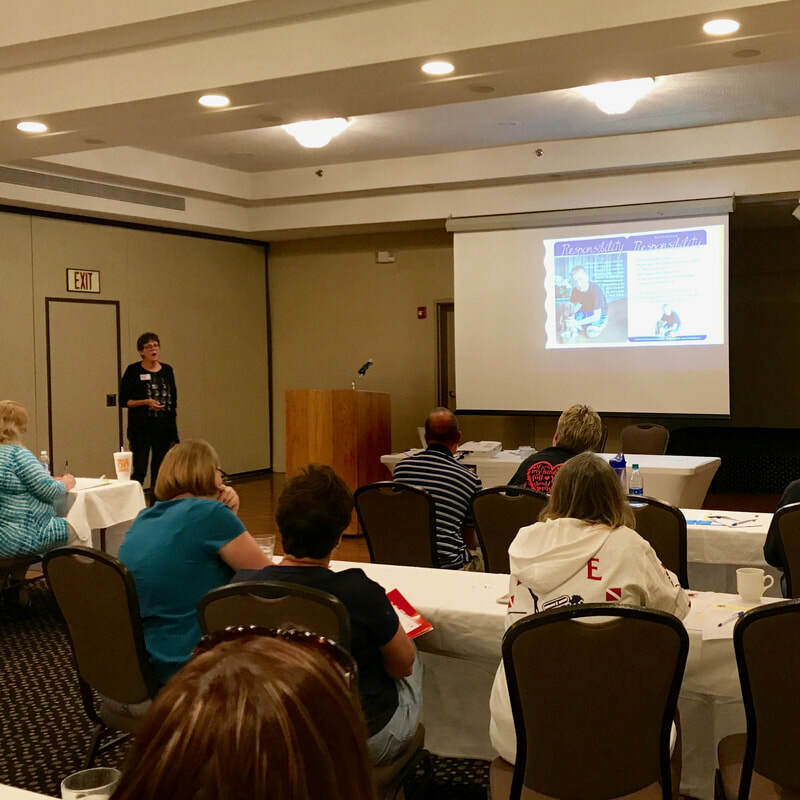 ​Join us at the Crowne Plaza Hotel in Springfield, Illinois on Saturday, September 15 as we offer attendees information on a variety of topics, strategies, and evidence-based approaches to use in the classroom. Apply for the Illinois CCBD 2018 Mini-Grant! Are you a special education teacher with a great idea for your students but need funding to make it happen? 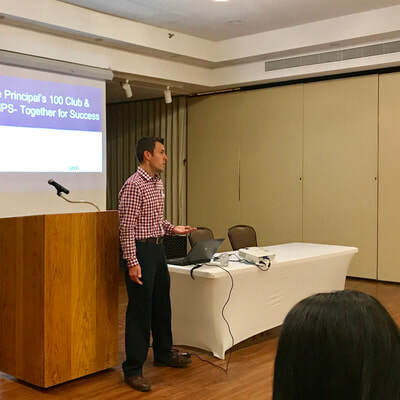 As part of its mission, Illinois Council for Children with Behavior Disorders (Illinois CCBD) supports special educators and other professionals who are improving the educational experience of children and adolescents with emotional/behavioral disorders (E/BD). To that extent, Illinois CCBD offers one-time funds (i.e., mini-grants) to educators with projects that directly benefit students with E/BD. ​Free registration(s) to the Illinois CCBD Winter Conference 2018 in Lisle, Illinois. a. Be a current member of CEC and CCBD. b. Complete the online Mini-Grant application (see link below). c. Provide a summary describing the project. d. Provide a detailed proposed budget for the project. ​Download the call for proposals sheet below for complete information. Application deadline is Friday, December 15 at 11:00 pm. We were excited to host the Seventh Annual Summer Institute. Our morning was filled with informative sessions by scholars and practitioners in the field of special education. 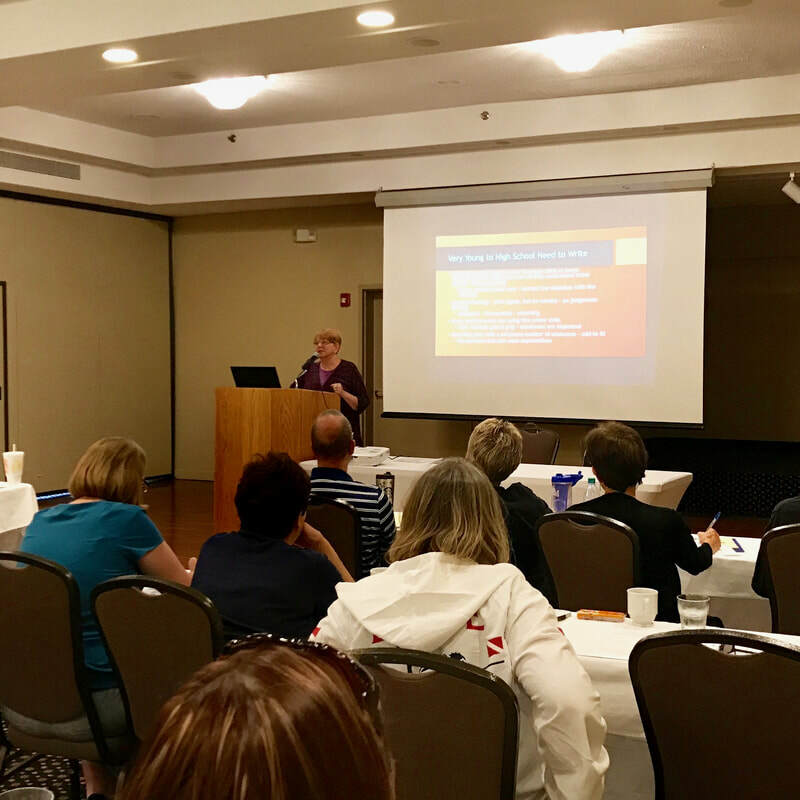 Held at the Northfield Inn & Conference Center in Springfield, Illinois, the Summer Institute offered attendees information on a variety of topics, strategies, and evidence-based approaches to use in the classroom. Missed the presenter handouts? Click the button below to visit the Illinois CCBD Wiki and download them. With Winter Conference 2017 down in the books... Illinois Council for Children with Behavioral Disorders is proud to announce Winter Conference 2018! Proposal applications are now being accepted. Submissions should be geared toward practical interventions in working with students with emotional/behavioral disorders. Proposals may be submitted as either presentation format or poster session format. As well, exhibits are also being solicited for the conference at no cost. Deadline for program submissions is April 15, 2017.